Rumour: Microsoft to support Indie Games Winter Uprising? If a series of tweets from Indie Game Winter Uprising orgraniser Robert Boyd are to be believed Microsoft may be putting their weight behind the iniative sometime soon. While there’s no official confirmation as yet, Boyd’s tweets (which you can read for yourself below) heavily imply that Microsoft are planning to do something to help with the promotion, or at least the games that will be released before the 23rd of Decemeber. Presumably this help will be in the form of advertising on the dashboard in a more prominent location, possibly the spaces usuall reserved for Deal of the Week sales and the like. This would certainly be a win for the Indie Game developers, with the Uprising being a response to Microsoft’s lack of advertisement of the service. 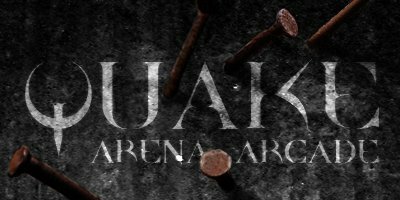 It’s been a long time coming but finally the Xbox Live Arcade version of Quake 3 Arena, in the form of Quake Arena Arcade, will be hitting the Marketplace this week Wednesday December 15th. You of course can expect the standard Quake modes, Deathmatch, Capture the Flag and Harvester. 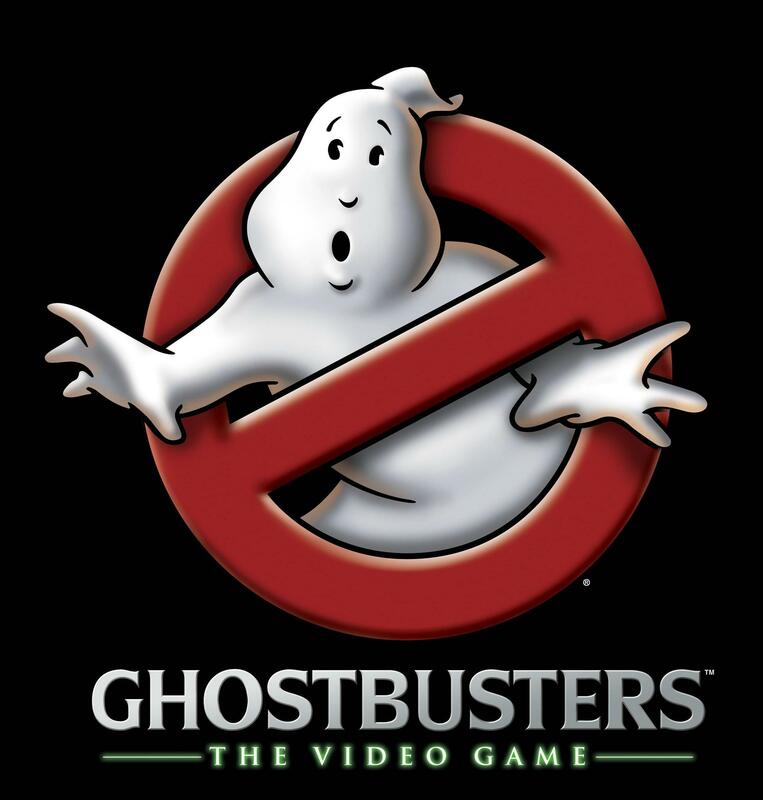 You’ll be able to play across thirty classic maps and twelve Xbox-exclusive arenas. All of this with updated HD visuals and widescreen support to go with a new single player campaign. You’ll be able to pick up Quake Arena Arcade for 1200 Microsoft points but while you wait you can check out the screenshots below. Costume Quest, Double Fine’s recent and very popular XBLA title, will be getting some new content in the shape of the ‘Grubbins on Ice’ DLC.